Mirage has had two calves, both bulls. 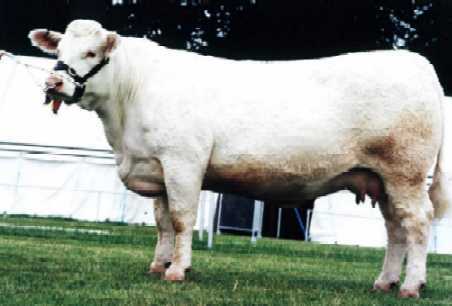 The first, a bull by Andrews Miracle sold privately for commercial cows, and the second, another bull, was also sold privately. Since then we have been flushing her, and embryos are available by Doonally New.